R50, R52 R53 dash trim. 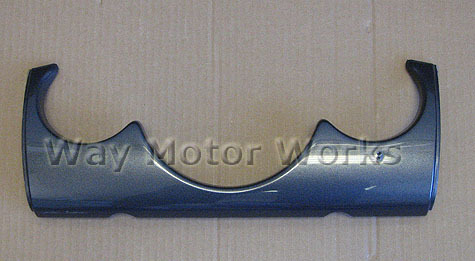 This is the center dash part. 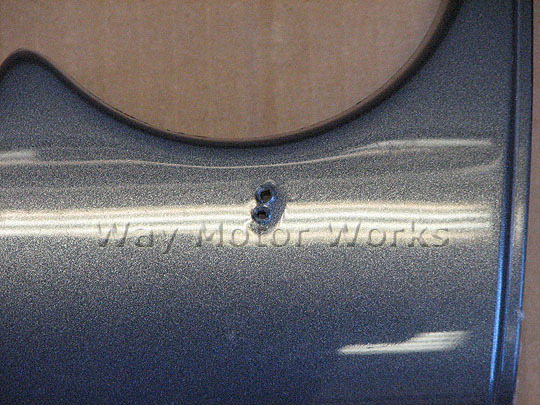 It is not in perfect shape, it actually has 2 holes drilled in it on the passenger side between the K and S of the watermark.